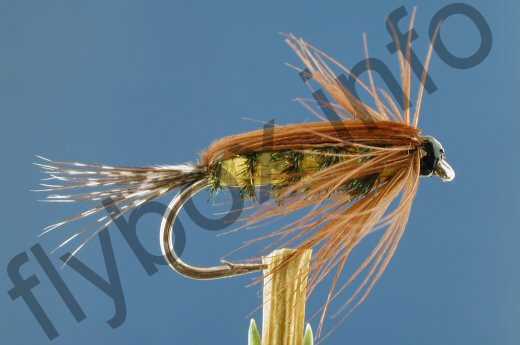 The Tellico Nymph was originally created for fishing American rivers and lakes but over time it has become a firm favourite on many UK stillwaters. Tail : Guinea fowl hackle fibres. Currently there are no comments about the Tellico Nymph fly pattern from other fly fishermen yet.